Prematek provides ground engineering solution against building settlements. Since year 2005 we are solving building’s foundation and infrastructure problems with innovative techniques and customising the solution at the best. Injecting Resins trough Steel tubes into the ground we consolidate it definitely; no more settlements of your foundations will be happened in the future. Your building is unique, the ground under your building is also unique, so we design the special solution for you. 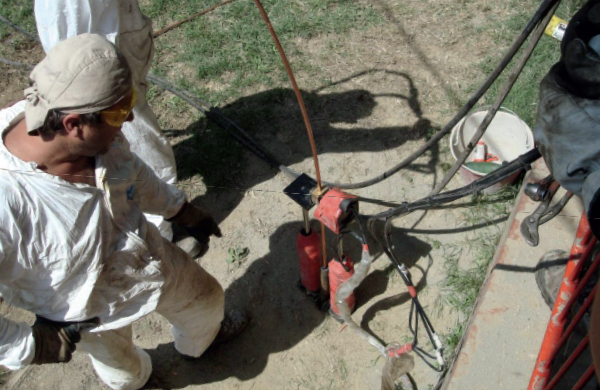 The common ground’s injection techniques with expanding resins are hardly able to resolve definitively the problem of building’s settlements. Only in a short period they give some grade of reliability, then at time the original problems can appear again. To obviate to this problem Prematek set up since 2006 an innovating European Patent called I.STEEL. 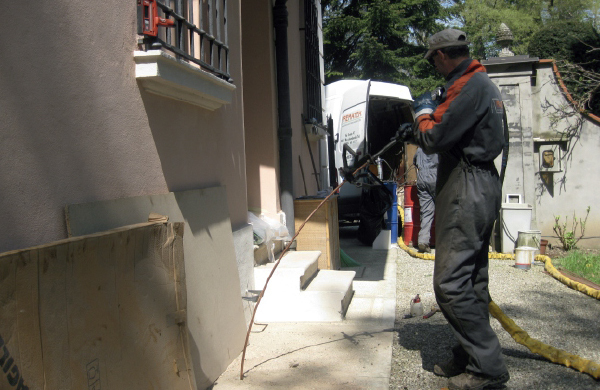 Consolidation and relevelling of the existent foundations in an historical villa damaged by subsidence. Consolidation of the existent foundations using I.STEEL system.